POTTSTOWN — Fourth of July celebrations in Pottstown get an early start with the 28th Annual Pottstown Patriotic 5K Run, followed by one of the region’s best parades. Registration for the 5K run starts at 7 a.m. and the 3.2-mile race, which snakes through Pottstown’s streets, starts at 8 a.m. The race starts and ends at The Hill School, and will be held rain or shine. The parade begins with an airplane fly-over (weather permitting) at 10:15 a.m. and starts off at the intersection of High and Keim streets and ends at High and Manatawny streets. 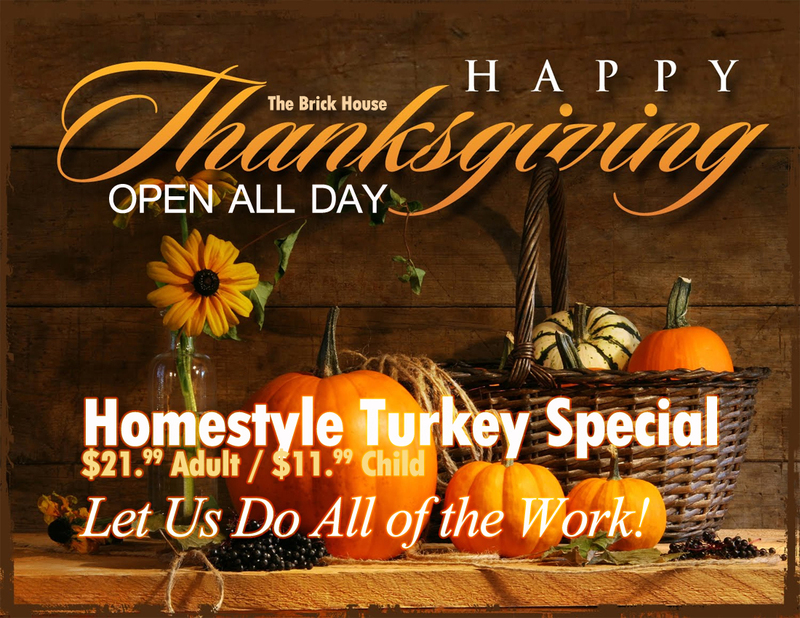 Special At The Brick House Tonight! Every Wednesday is create your own pasta night at The Brick House ($12.99). Choose from Penne, Linguine, Fettuccine, Rigatoni with meat sauce, marinara, Alfredo, garlic, wine or butter/oil. Top with shrimp, meatballs, chicken, sausage or clams and onions, peppers, mushrooms and sautéed veggies. Your choice of Mozzarella, Cheddar Jack or Parmesan cheese. $19.99 any house wine bottle! Tell ’em Roysrants sent you!